You may be surprised to learn that Kuala Lumpur is home to its very own city opera: we certainly were. But introducing people to some of Malaysia’s most talented vocalists is part of the thinking behind the latest collaboration at the beautiful InterContinental Kuala Lumpur. 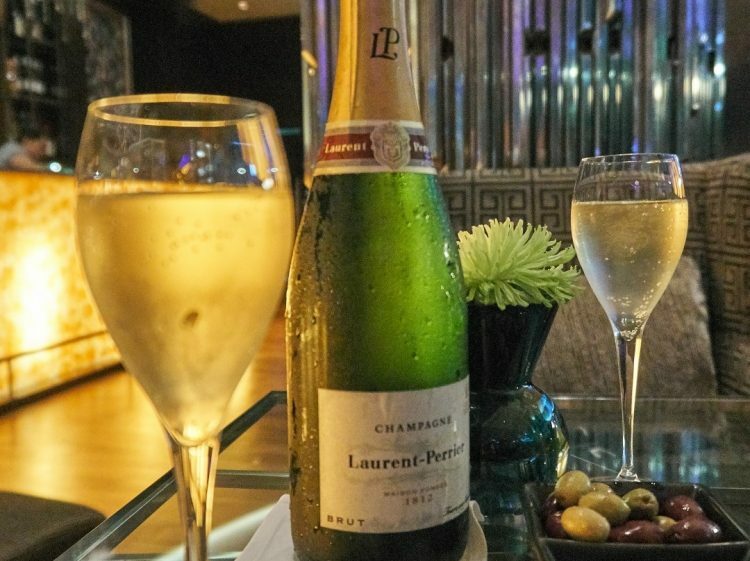 An unusual, but appealing partnership between the KL City Opera and the Laurent-Perrier Champagne House sees the InterCon’s chic IVIV Lounge and Wine Bar playing host each Friday for An Evening of Opera and Champagne. We joined for the first night of this weekly event, not quite knowing what to expect or how it would go. Right from the start, though, it was simply terrific. In this sophisticated, comfortable venue that’s at once intimate and spacious (as the lounge flows seamlessly into the InterContinental’s grand lobby), a talented opera soloist, accompanied by a skilled pianist, delivered modern opera arias and other classical music while guests relaxed and took it all in, enjoying glasses of Laurent-Perrier Champagne, wines from around the world, and choices from a great selection of delectable canapés and small plates ordered à la carte. 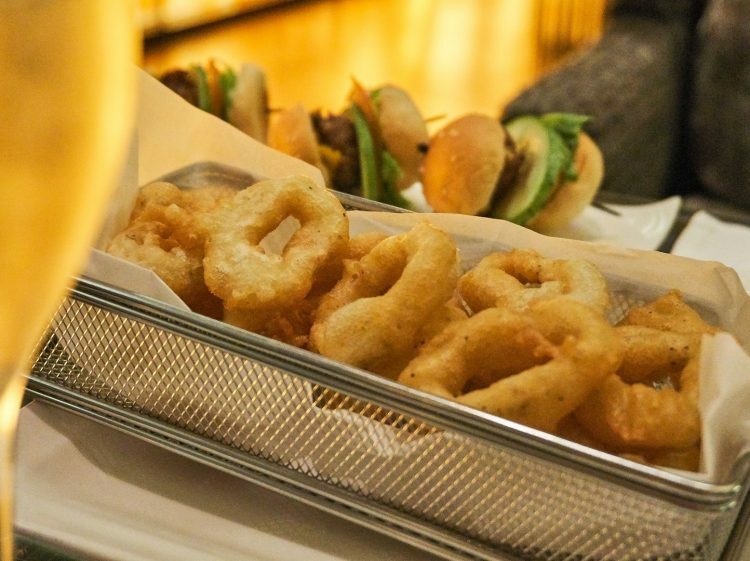 We enjoyed a basket of crispy calamari and a trio of tasty sliders, but there are plenty of selections on the menu to appeal to virtually everyone. IVIV – that’s read as ‘one six five’ in a nod to the hotel’s address at 165 Jalan Ampang – is a surprisingly ideal venue for such a unique event. The lounge is surrounded by tropical greenery and a cascading waterfall, and its elegant décor and thoughtful lighting all contribute to a sophisticated ambiance. 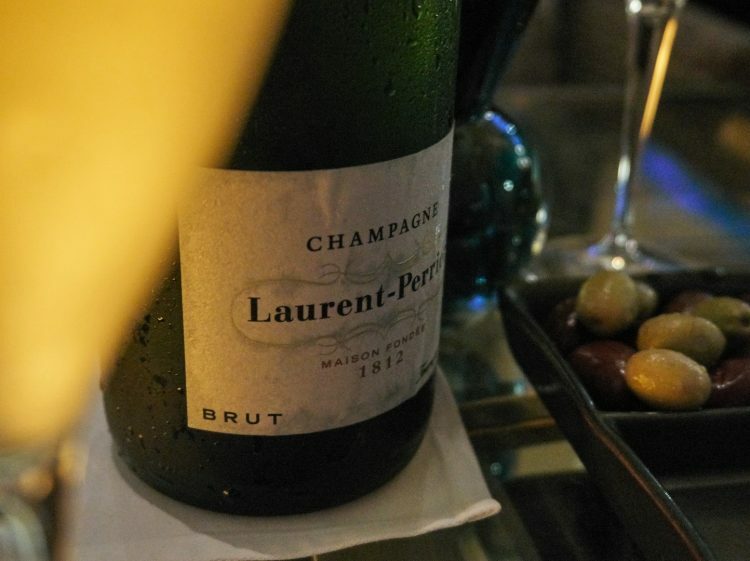 The Laurent-Perrier Champagne is available for RM130 nett per glass, or alternately, a wide selection of wines is available, with an in-house sommelier on hand to help with the decision. 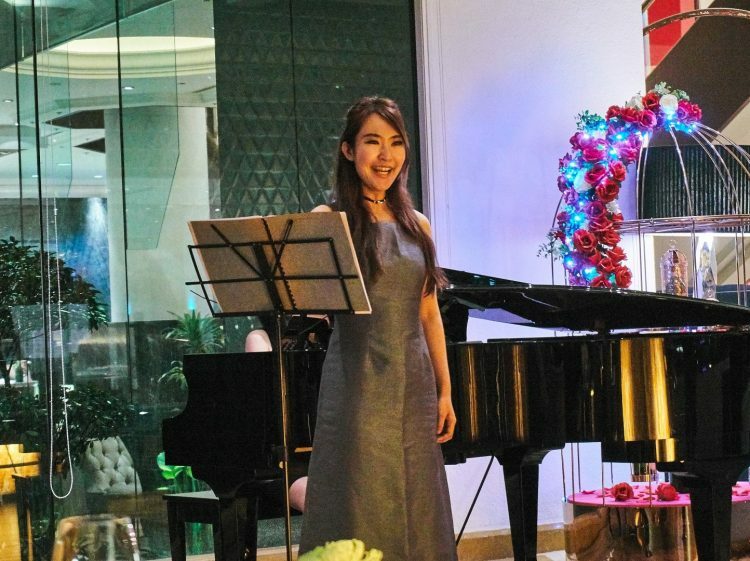 The performances themselves are complimentary, and on the night we attended, Penang-born mezzo soprano YiLing Chiang wowed us with her clear, beautiful voice. 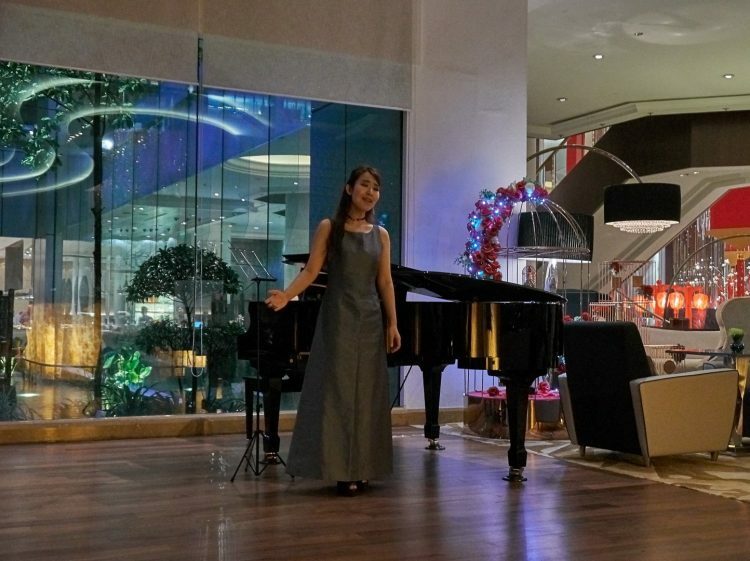 YiLing has an impressive international singing career, having graduated from the Birmingham Conservatoire in the UK, with her postgraduate studies taking place in Hungary. Her vocal talents and skills have taken her to England, Hungary, Thailand, China, Myanmar, Indonesia, Singapore, and throughout her home country of Malaysia, with performances slated for Australia later this year. Suffice it to say, YiLing is one seriously gifted soloist, one of 15 principal singers and 50 choral singers on the current roster at KL City Opera. We thoroughly enjoyed her performances, with each of the four sessions lasting about 10 minutes with a comfortable break in between each set, so guests could chat and socialize. If you think opera music is not for you, we’d strongly encourage you to think again. This is not the stuffy operatic music of old, but a curated selection of popular, modern pieces that have been especially chosen for their accessibility and, in some cases, familiarity. You’ll be treated to a different soloist each time, and will hear short pieces from Mozart, Donizetti, Bizet, Fauré, and more. 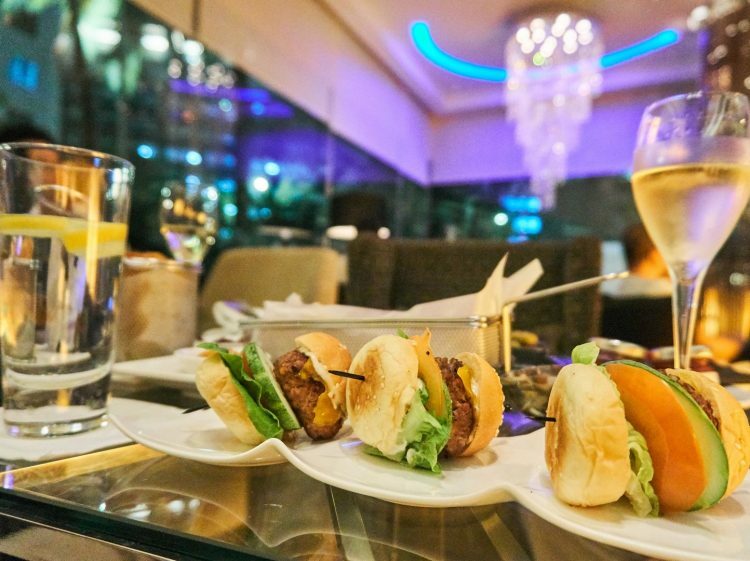 It’s a sophisticated and delightful event, held each Friday from 7:00 to 8:30pm, and is perfectly suitable for opera aficionados and total novices alike. 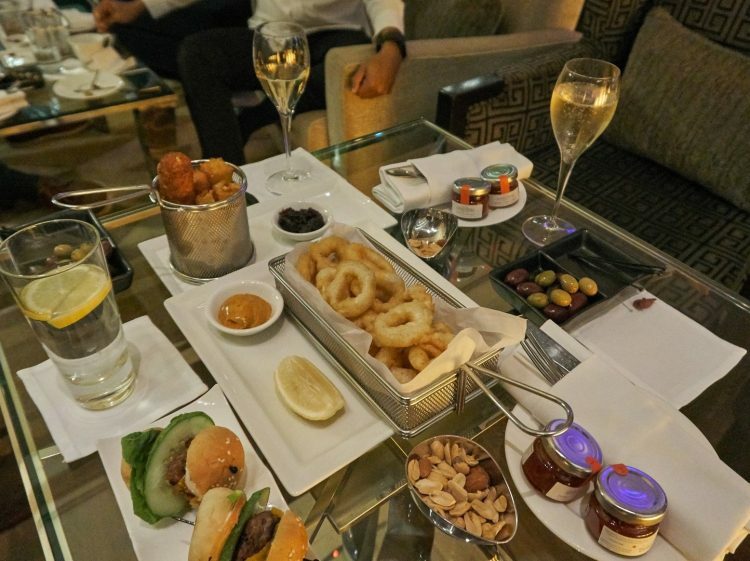 We fit firmly into the latter category – trust us on that one – and had a completely enjoyable evening at InterContinental Kuala Lumpur. What better way to kick off your weekend? Settle in to a cosy seat at IVIV and be treated to an evening of culture and wonder that matches intimate opera performances with an elegant Laurent-Perrier Champagne or glass of wine – a lovely combination of exceptional entertainment and decadent drinking pleasure. 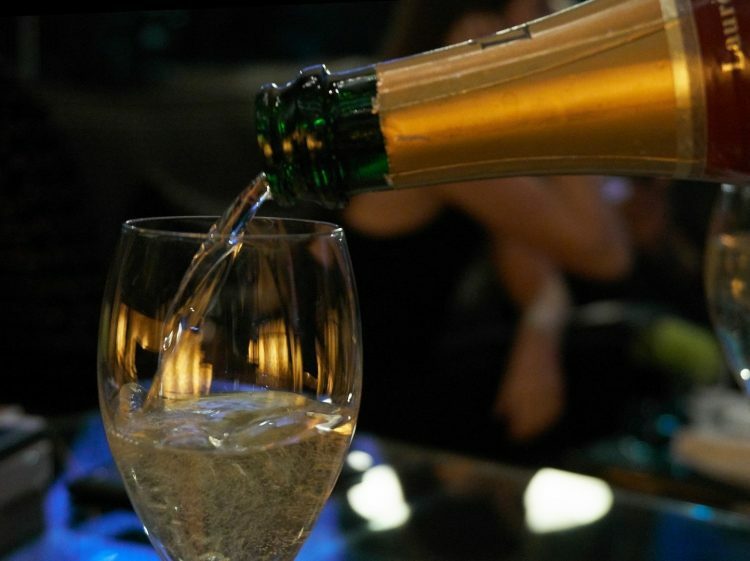 Kudos to the team at the InterContinental for their ‘out of the box’ thinking in joining with the KL City Opera and one of the world’s most esteemed Champagne houses to bring residents and guests in Kuala Lumpur an offering that ranks among the most unique Friday evening ‘happy hours’ we’ve ever seen! Seating is limited, so reservations are encouraged for the best seats. Call +603 2782 6168, or drop an email to [email protected].